The Parish Council identified through the parish plan that there was a need for better play facilities for the children of the village. 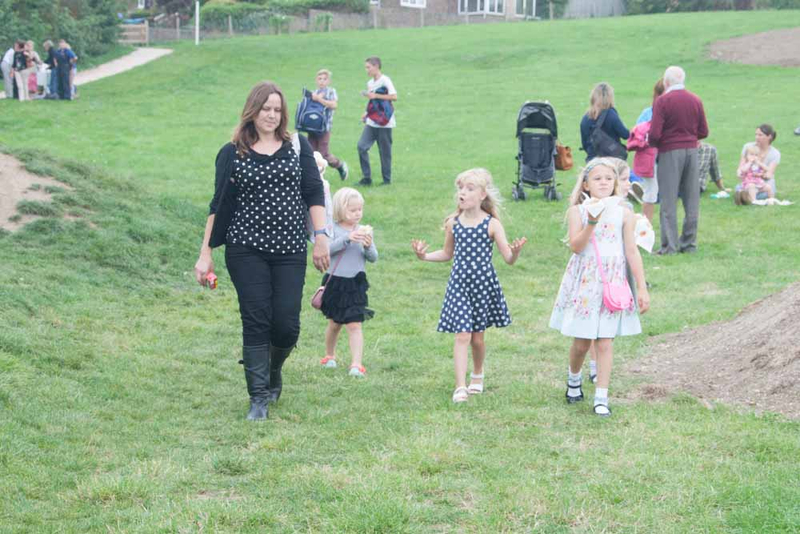 The Parish Council then undertook an extensive consultation with the children. 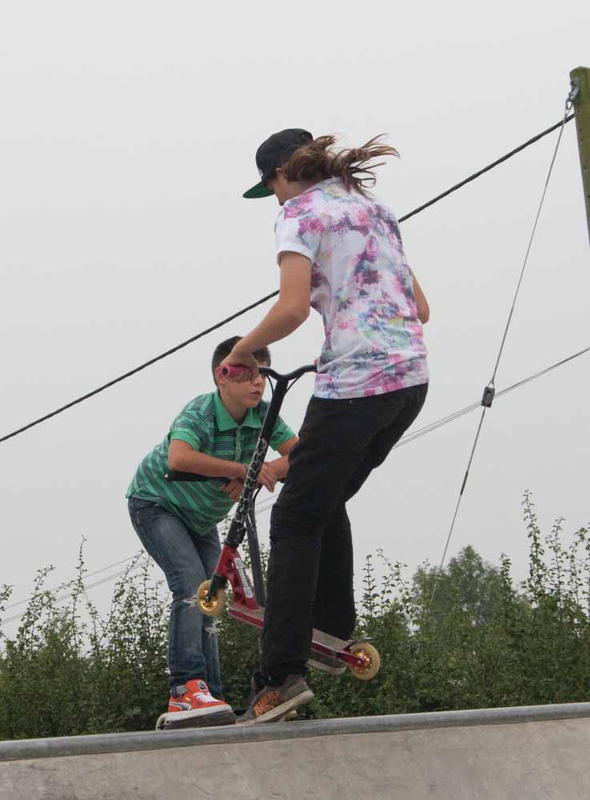 The most popular requests from the children were for a Zip Wire, a Bike Track and a Skate Park. In response to this, the Parish Council submitted several grant applications and were successful in receiving three grants. 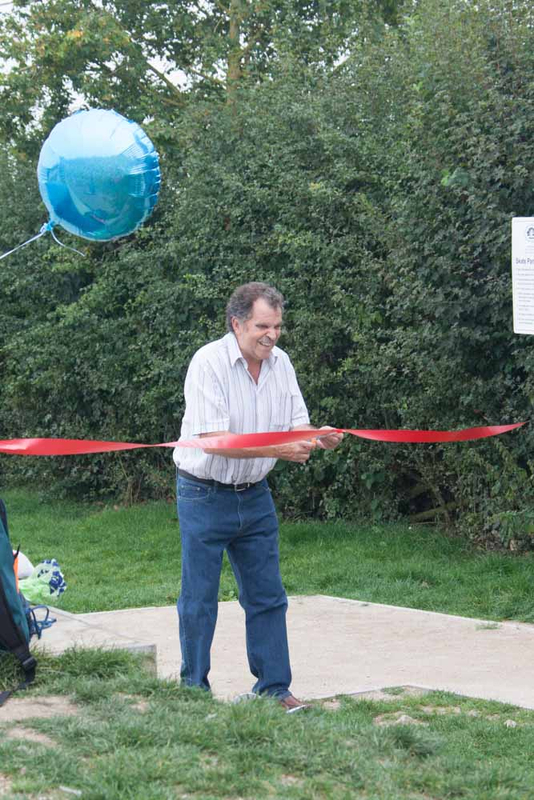 The Local Area Forum awarded us £10,000, which enabled us to purchase the new Zip Wire. 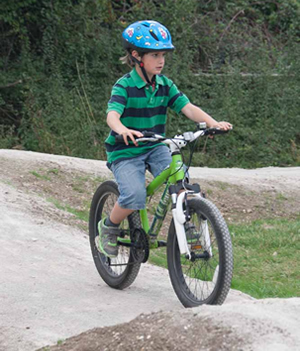 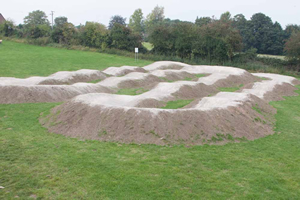 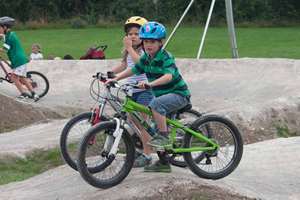 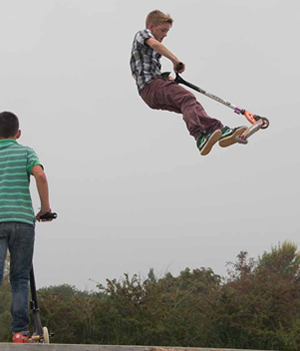 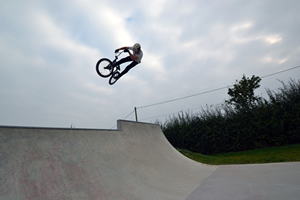 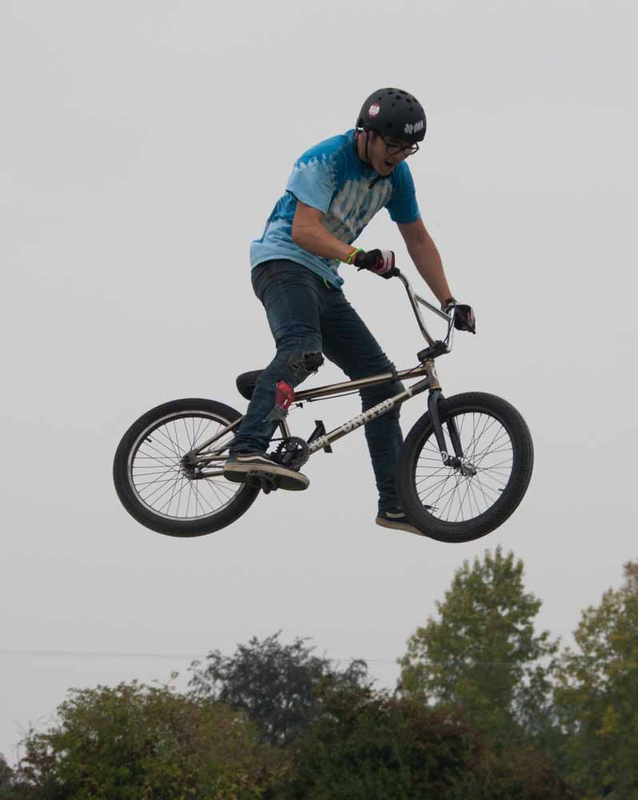 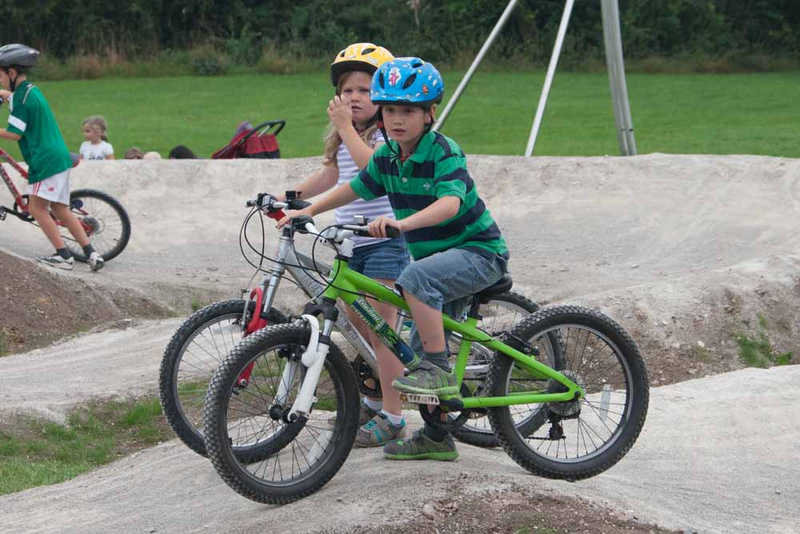 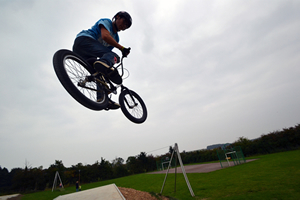 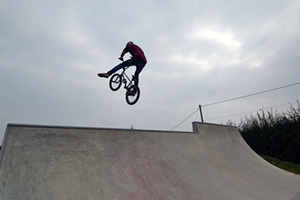 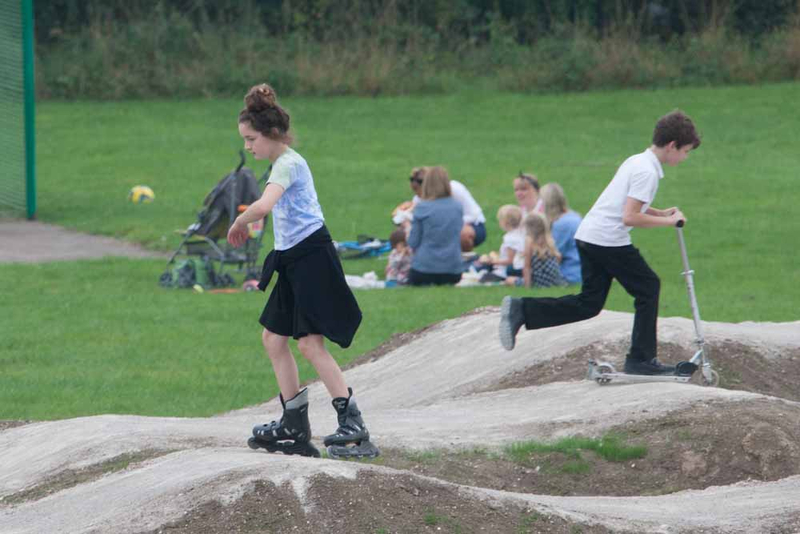 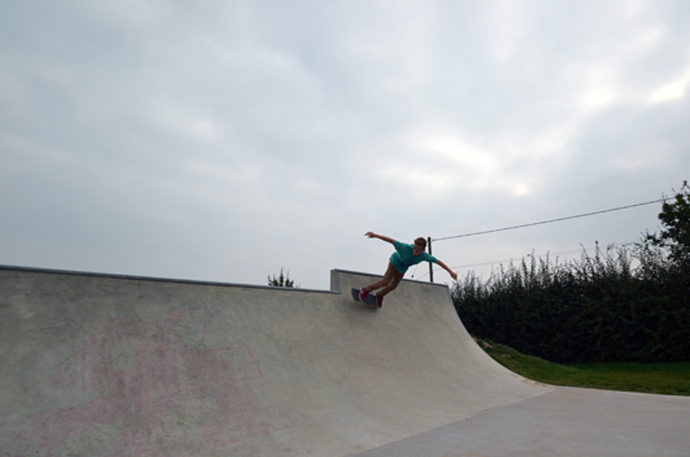 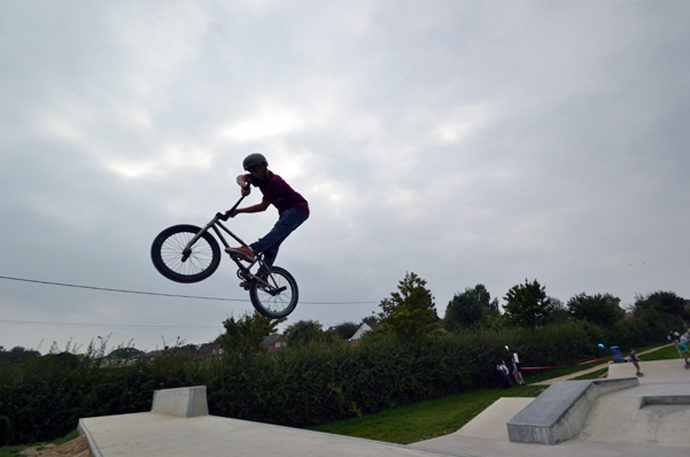 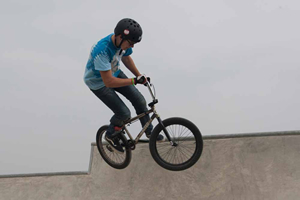 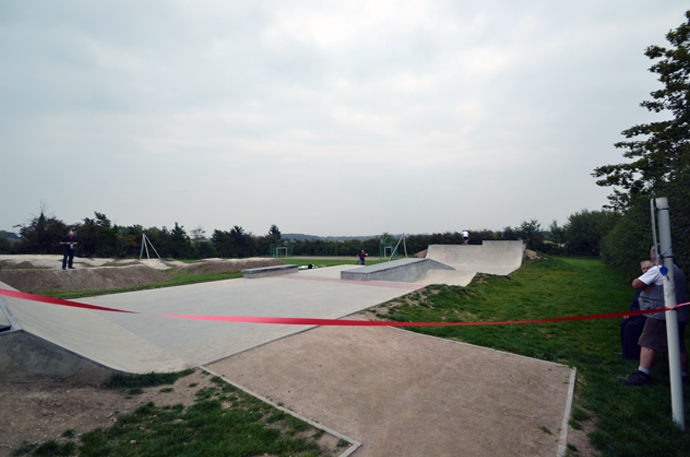 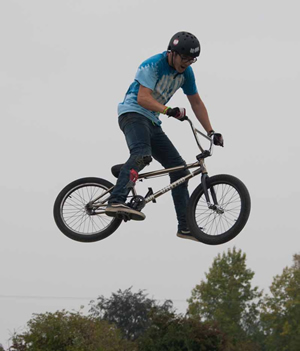 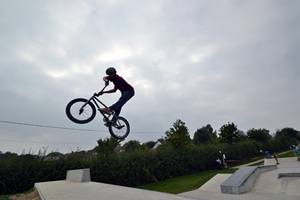 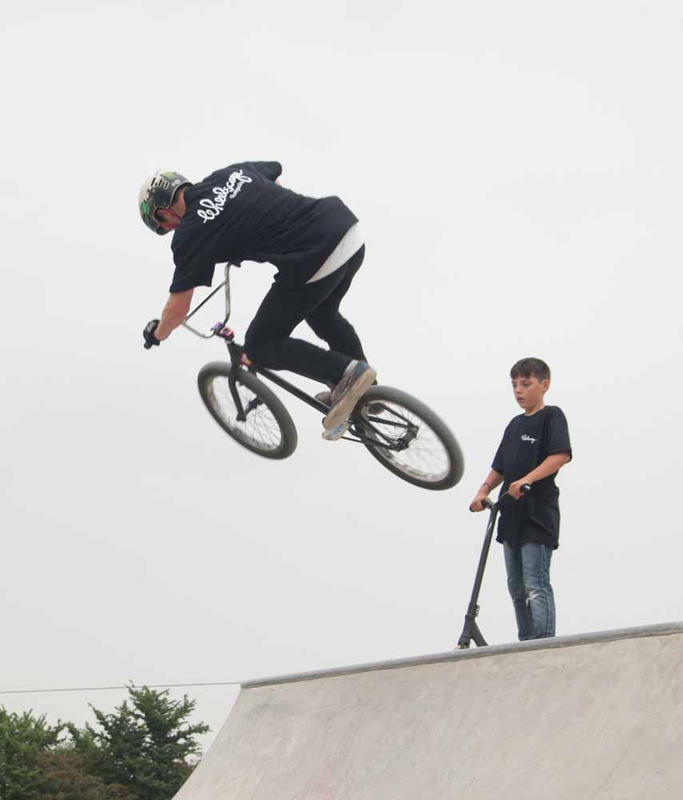 We also secured a grant of £60,000 from WREN for a Junior Skate Park and a further £20,000 from the Vale of Aylesbury Housing Trust for a Gravel Bike Track. 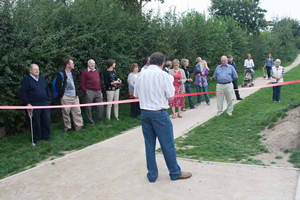 Residents enjoy the opening of Harroell Park. 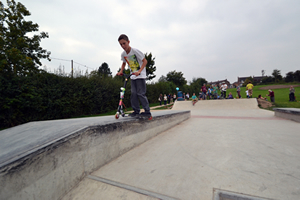 After lots of time and hard work The Harroell Park was officially opened in September and now has a skate park, a cycle track. 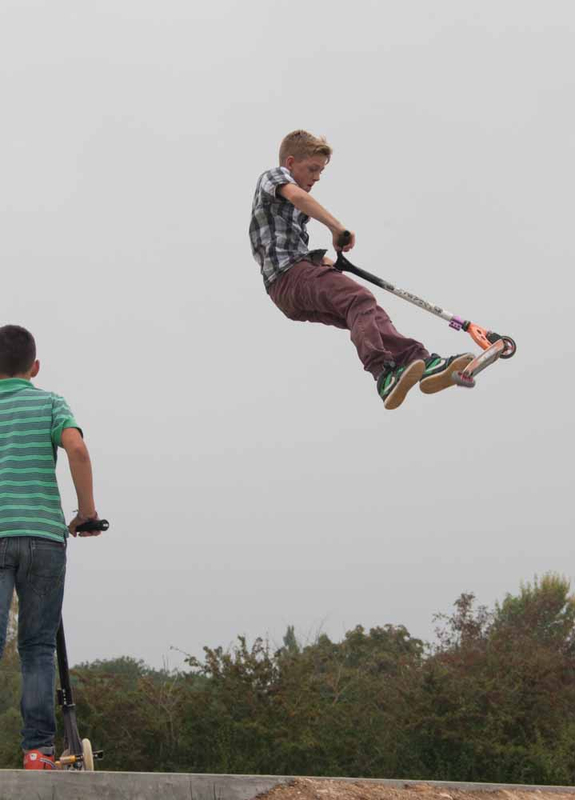 a zip wire and some swings just as the children wanted. More than one hundred residents attended the event and enjoyed the warm and pleasant afternoon. 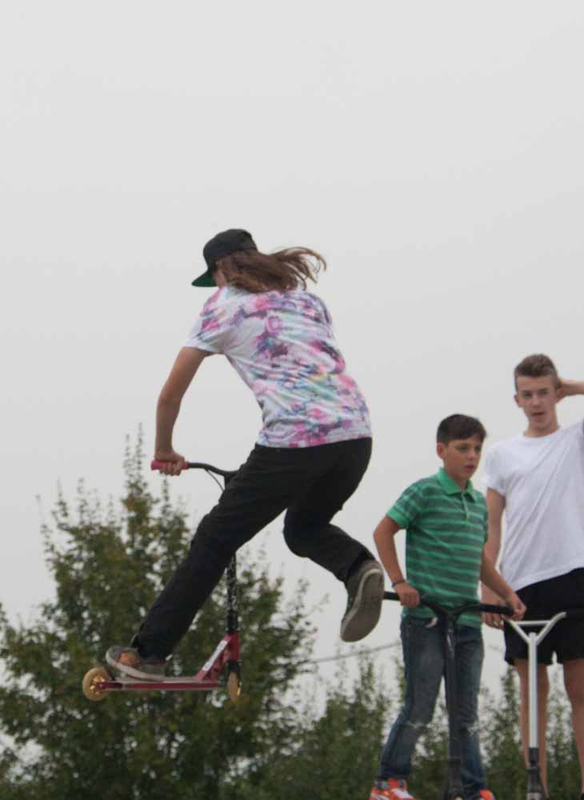 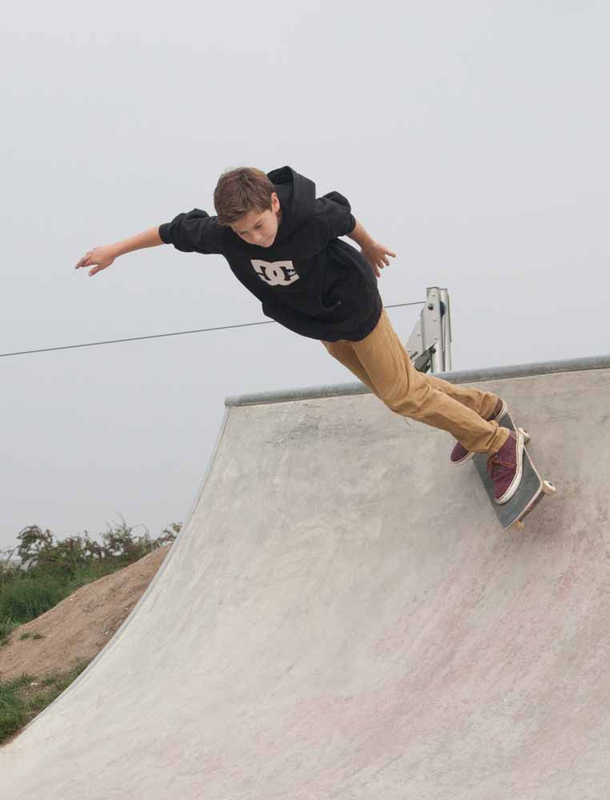 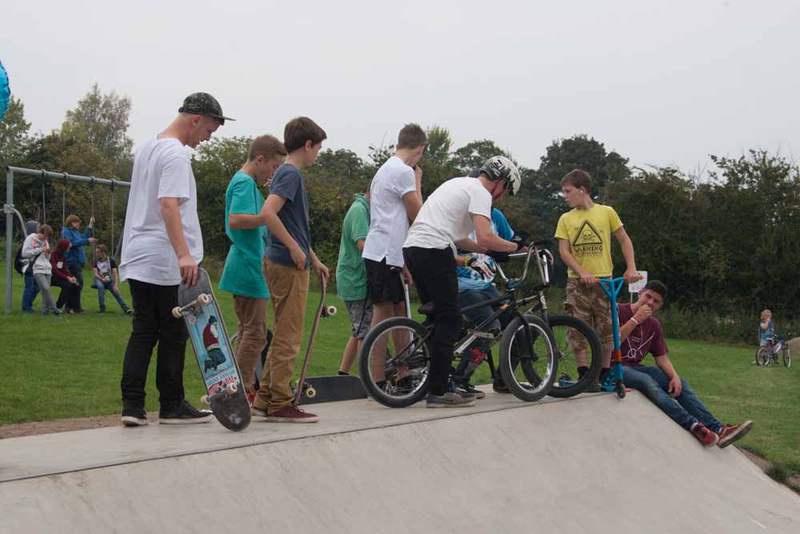 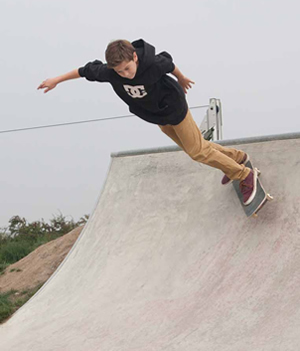 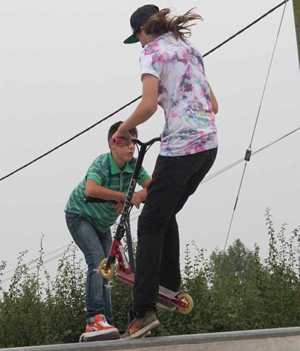 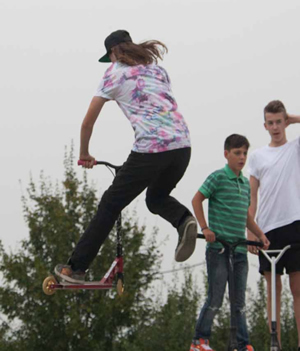 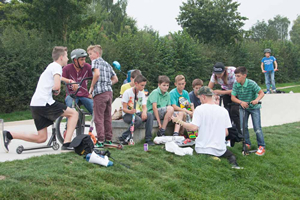 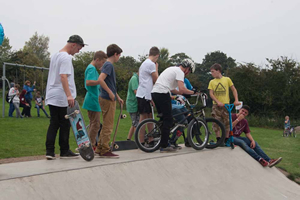 The event had a professional demonstration given by Mr Heideman of Wheelscape the contractor that built the skate park and we held a competition for youngsters on the skate park. Prizes were given to almost all who took part and really showed how well our local skaters are doing, with some breath taking manoeuvres. 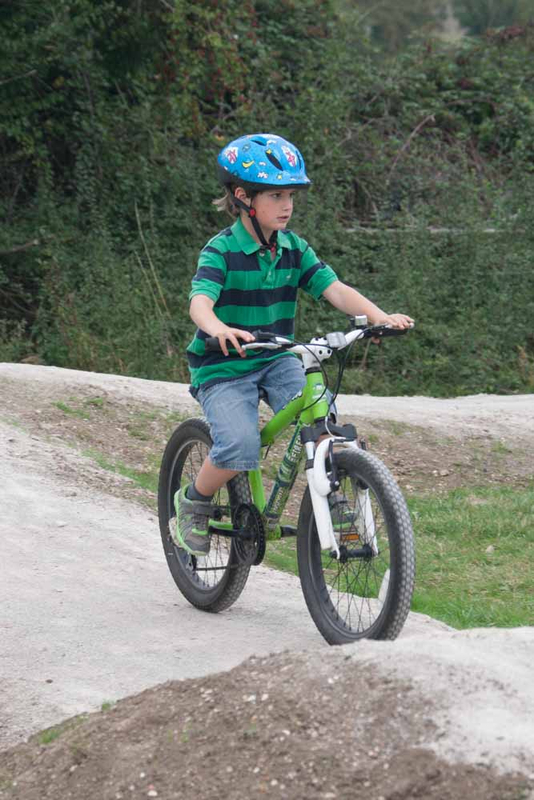 The cycle track was also well used and enjoyed by all. 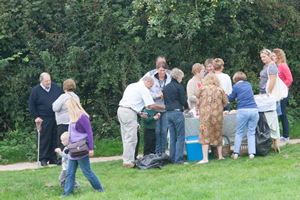 Refreshments were served by the Councillors and consisted of cool drinks, burgers and lovely cakes followed by delicious ice creams. 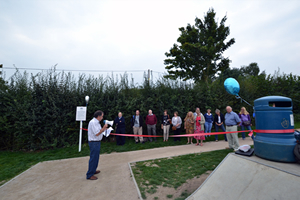 We thank all those who attended to make this a memorable day and hope the park is enjoyed and ownership is taken by the residents. 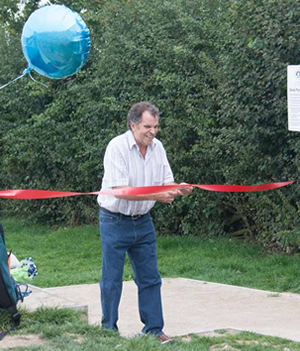 Click here to read a copy of the Chairman's opening speech and see below for some great photos taken by Mark Hamblin and Wheelscape. 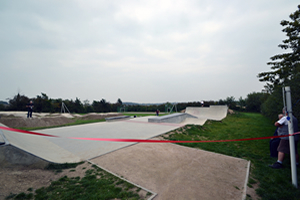 You can click the image to view a larger version.